Halo. Thank you for visiting "Music" page. In this page you can stream and download all of my discography that I have been released on the Internet. Please visit here for listening. 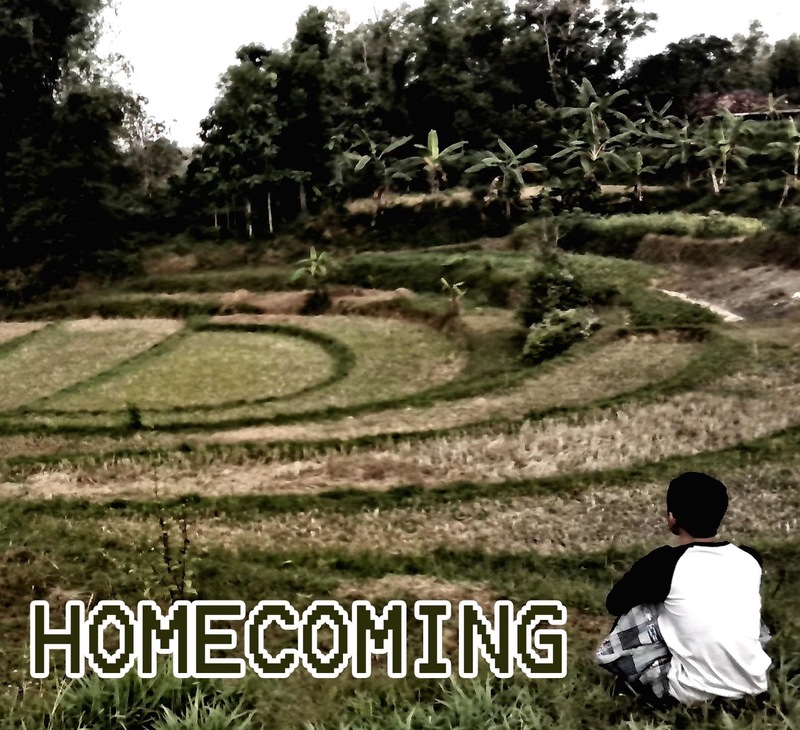 is first album release in March, 2012. 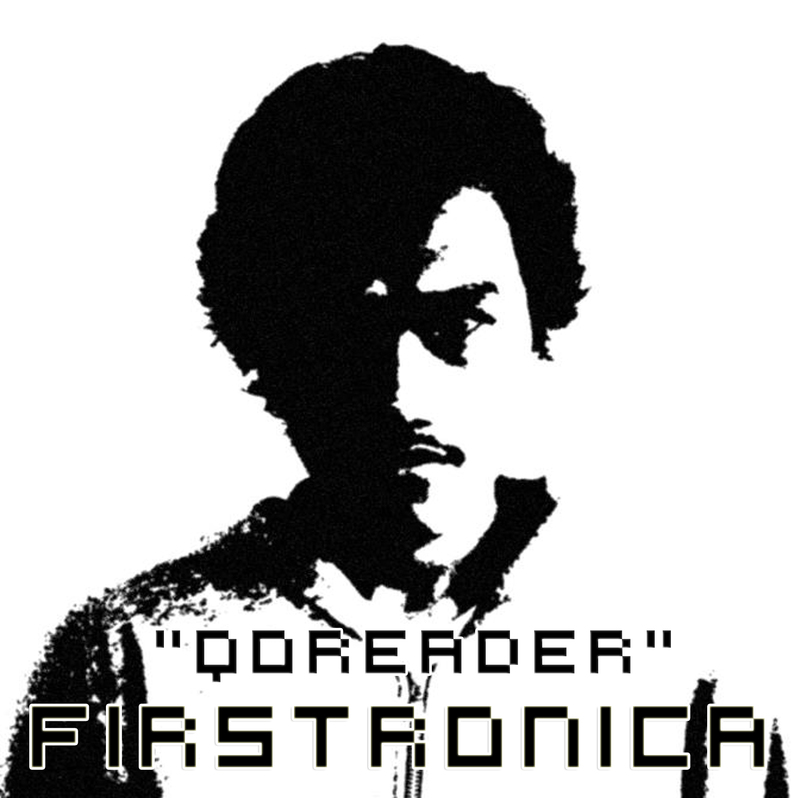 All tracks in Firstronica is results his learning and training project to get started of learning digital audio software. 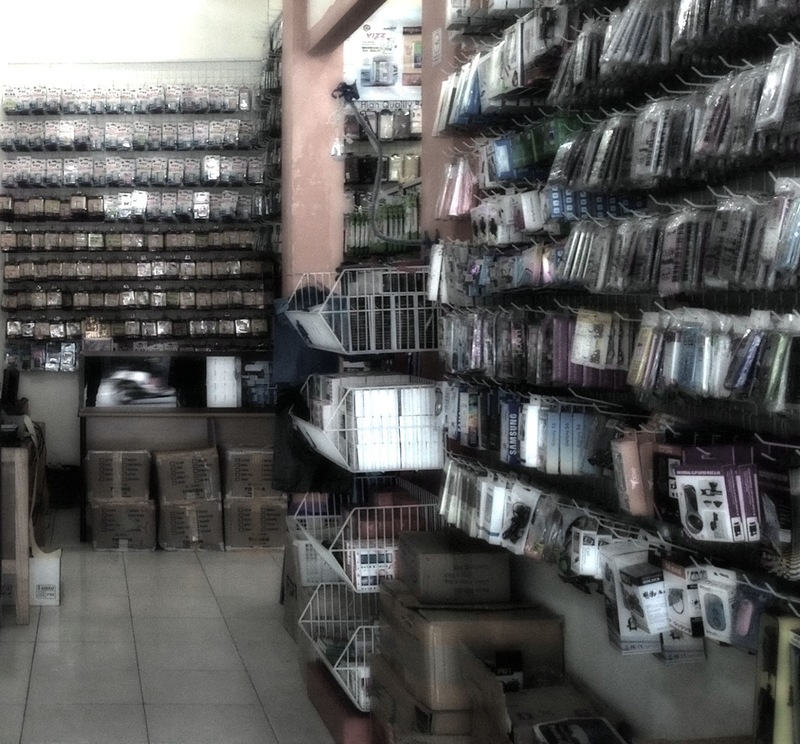 Some tracks are simple but varied in exploring electronic music genre. 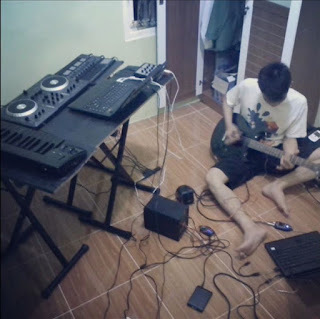 Secondstep is the second step in improving his skill in exploring variation and selection of sound samples. 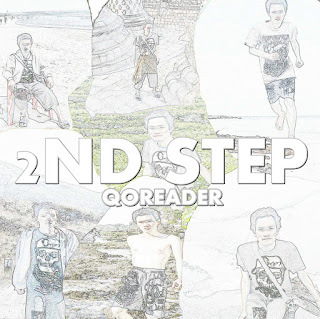 Released in late 2012, the album Secondstep is kind of journey sounds he got inspiration from his traveling in college days. 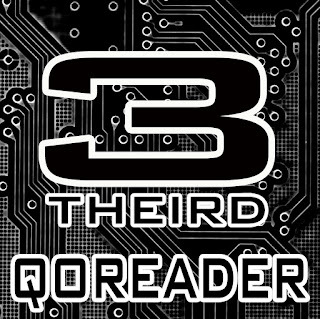 Theird arguably have a clear direction in Qoreder further project music and it will have a concept in the next piece of music works. 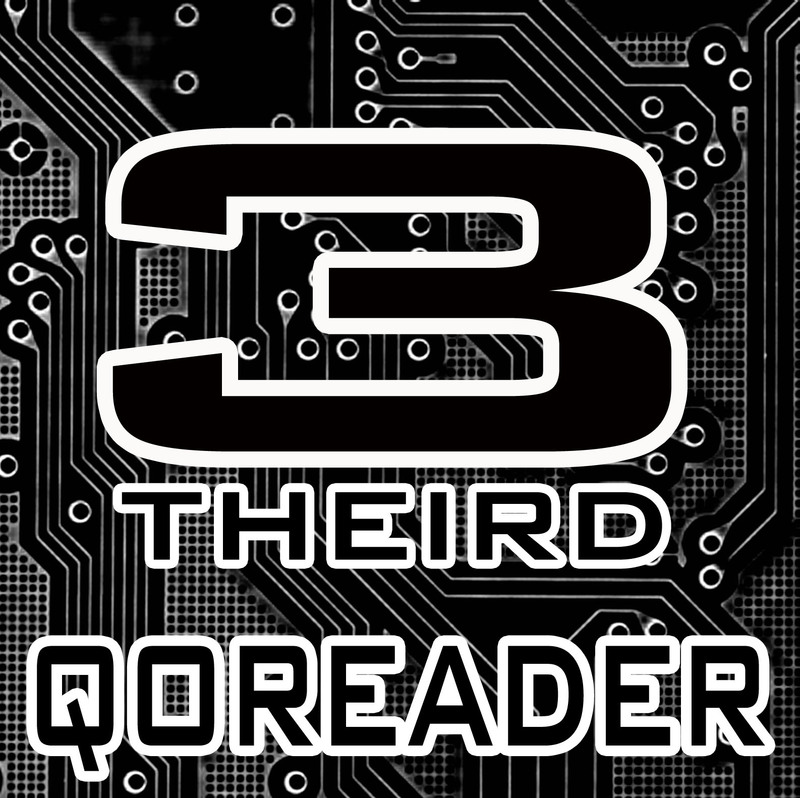 Theird released in March, 2013. 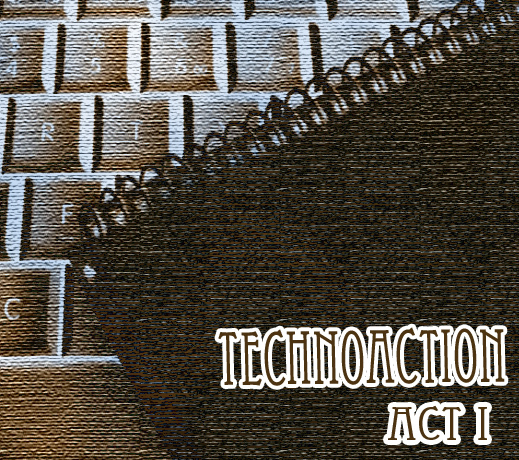 In the process, Theird is mature concept of each track being produced and also this is the last trilogy in learning basic digital audio software. 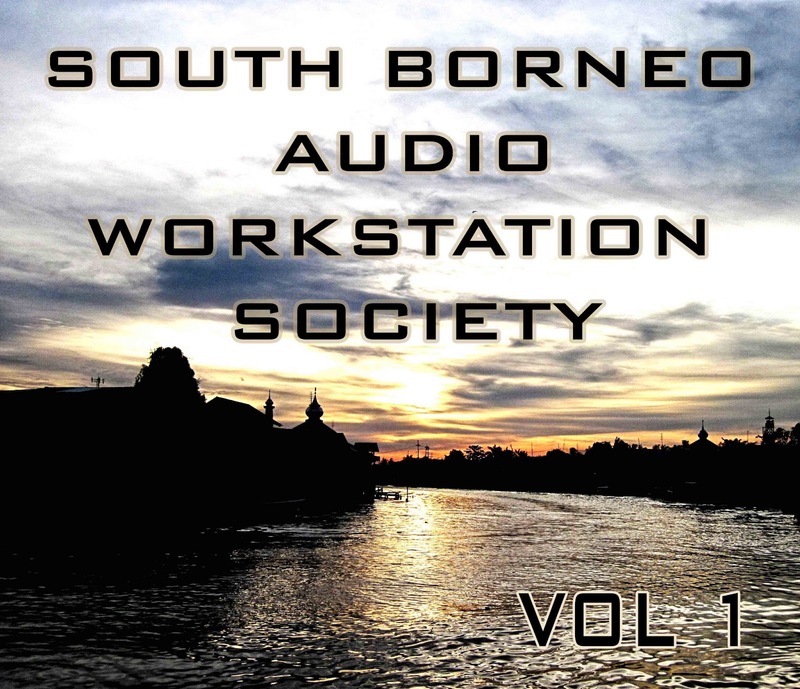 South Borneo Audio Workstation Society (SBAWS) is a collective netlabel that Qori founded to facilitate the Electronic music producer from South Kalimantan. SBAWS Vol I is a compilation that was released a few months after Theird. 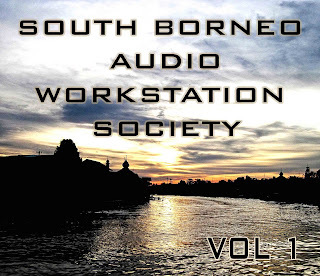 This compilation consists of six producer of electronic music from various genres that participate their soundwork on local scene. 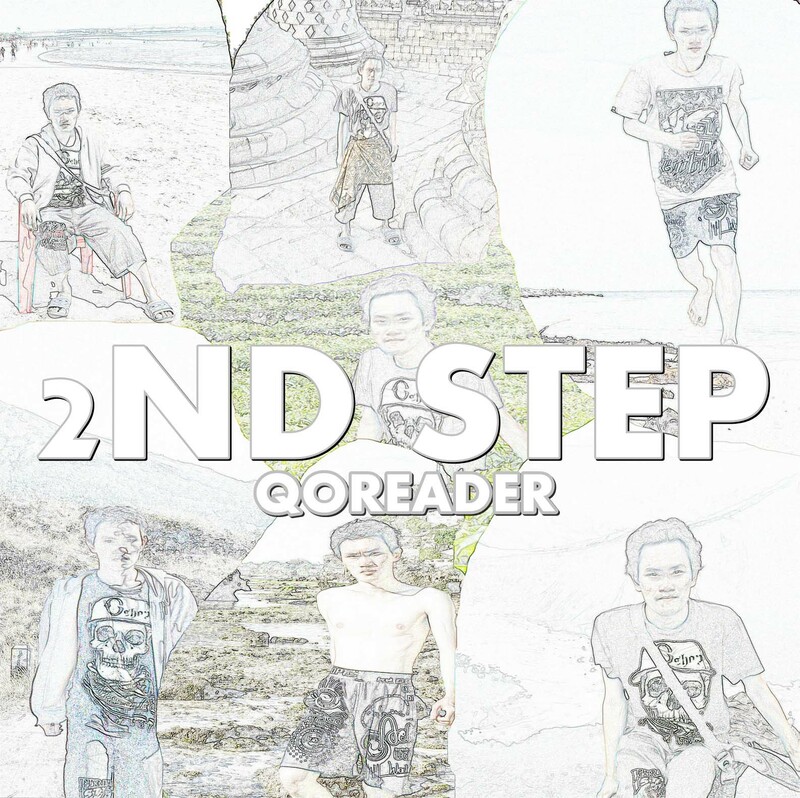 Qoreader put his instrumental hip-hop track which featured instrumental hip-hop track A Place Called of Emptiness. 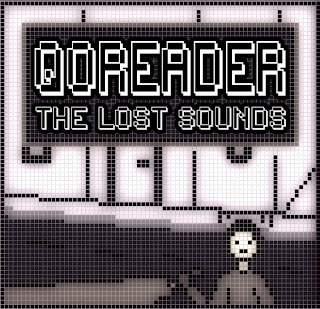 If Qoreader make 8bit games and require a title and soundtrack, the EP The Lost Sounds is the answer. Released in mid-2013, The Lost Sounds is a representation of his present ambition and past imagination in chiptune music. 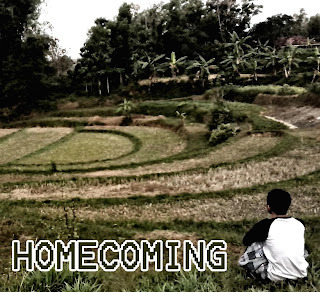 Making instrumental hiphop with the theme of travel and get influences of musical genre such as ambient, chill-hop and glitch is the core of the EP "Homecoming", Qoreader last release in the end of 2013 after going to his father's village in Madura. Seventhouses is seventh Qoreader music project release album that gives electronic music dance such Techno music as his root and dark ambient as influence. It took six months to finish the project begin in Januari to June 2014. 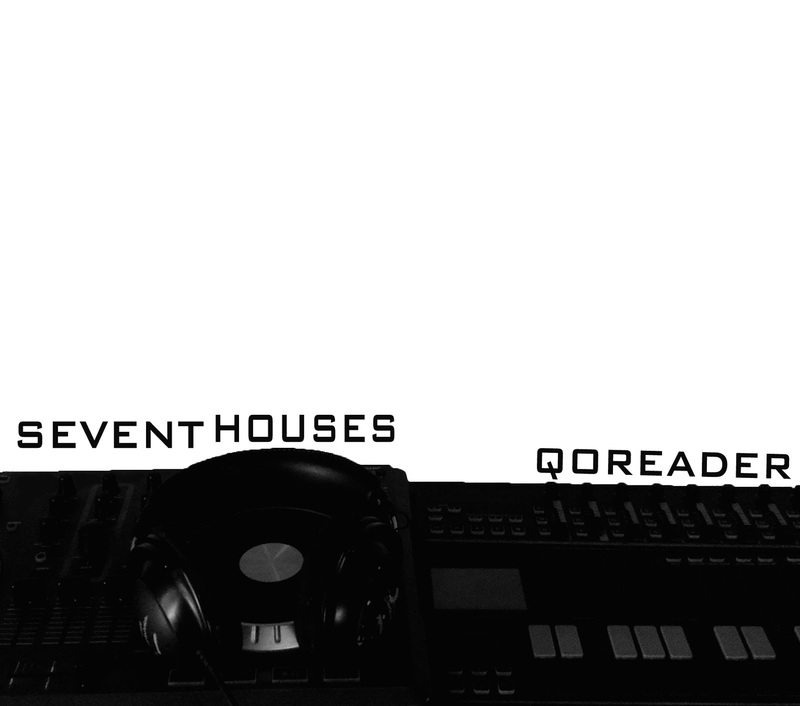 The theme in Seventhouses is basically taken from what Qore sees on electronic music culture based on his region. 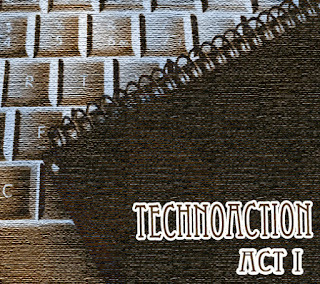 Act I is simple loops background music album which is used in Qoreader's Blogger tutorial project on Youtube. This is his first effort to focus only in composing electronic background music only. SystemNotFound is music project focused into Instrumental hiphop beat with tech and internet culture theme. Currently, the project is on the progress where its probably the album will have 100 tracks. I fascinate into alternative genres, one of them is Vaporwave that gives interesting points and perscpectives in mass media and consumerism. So, in order to get in line and following the bandwagon. I created a Project with moniker 海賊版ソフト or "Pirated Software" which is made to put my ideas with forgotten audio from oldest media by using sample. Creating pop music for fun and reckless way. After mastering basic chord and play some tunes I decided to create my own song that pop in my head and record it on lo-fi as possible. There are some single projects that I created for different purposes and genres. So, this is kind of what the rest of my un-deleted projects. Probably will be released in 2020 as an album.